Andy's interest in wildlife biology stems from his formative years spent on a farm in northern Illinois. His exposure to the outdoors through hunting, fishing, and exploring the surrounding land instilled a deep curiosity in the ecological processes that influence a species' success or decline. As an undergraduate at North Carolina State University, Andy worked on several state, federal, and university projects that sought to bridge the gap between human development and wildlife conservation. 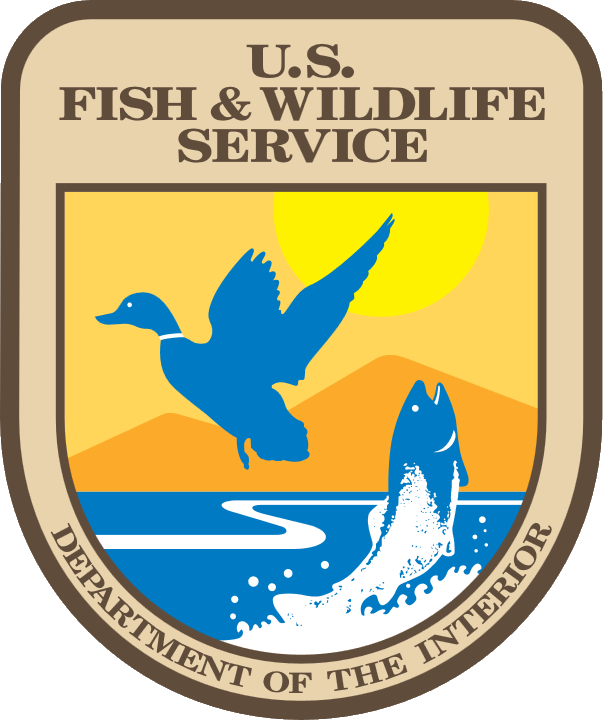 After graduating in 2010, he worked as a avian research technician for the North Carolina Cooperative Fish and Wildlife Research Unit and the North Carolina Wildlife Resources Commission. 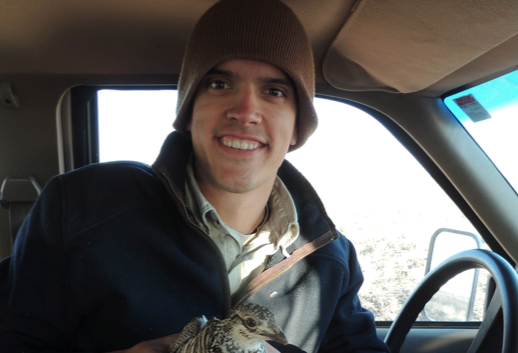 Andy joined the New Mexico Cooperative Fish and Wildlife Research Unit at NMSU in 2012 to research Lesser Prairie-chicken ecology and pursue his PhD.